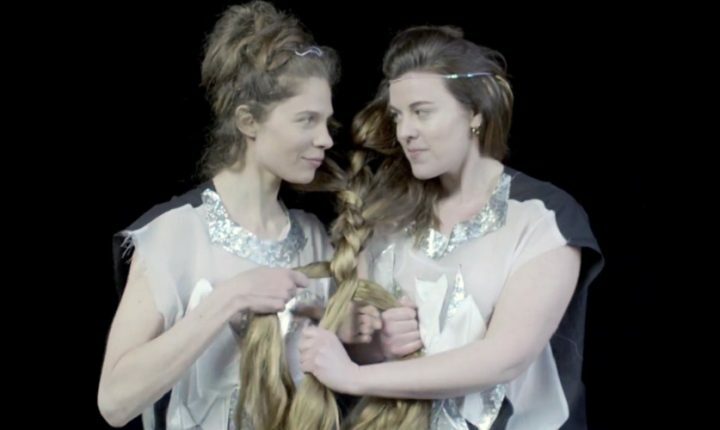 The background: Faon Faon is a pop duo in French language consisting of Fanny Van Hammée on keys and vocals and Olympia Boule on drums and vocals. Their style is an electro acoustic mixture of french pop, hip-hop and electro sounds with intriguing vocal harmonies. Their debut EP „Faon Faon“ was released in 2016. The truth: Occasional collaborators of Teme Tan, Badi, Applause and Major Dubreucq, Faon Faon here is creation their own world of music. The buzz: Faon Faon will be playing Festivals in the greater Region all summer 2017. What to listen to first: “Faon Faon”.